"a tough vote for folks like me"
The nine week corruption and bribery trial of Senator Robert Menendez (D-NJ) is now approaching its final phase: jury deliberations. With that, the pressure to work through the possible ramifications of a guilty verdict on the Senate Democratic Conference has kicked up another gear. A guilty verdict for Senator Menendez could set the Senate down a path where they would hold a vote to expel the now-felon Menendez. 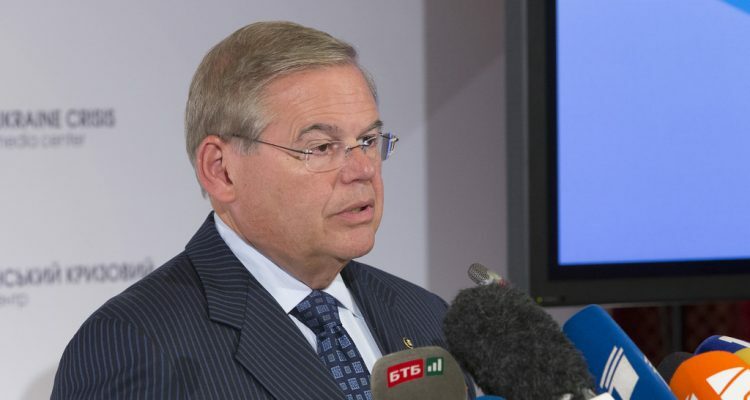 As the Menendez jury deliberates in Newark, there will be ten very anxious Senate Democrats holding their breath. The stark reality of this “tough vote” is what awaits them all.